From the town of Dubrovnik the only international ferry connection is to Bari, Italy. The ferry runs from twice a weak according the pre-season schedule to six times per week during summer. It takes between 8 and 9 hours to cross the Adriatic. 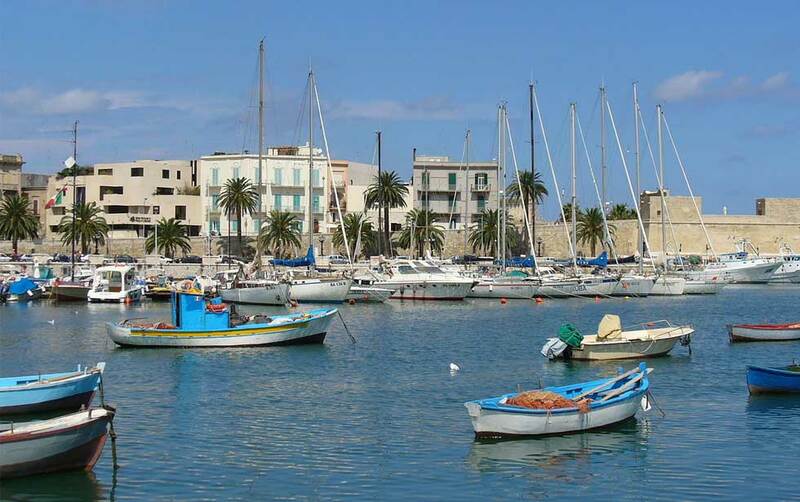 Bari, located in the Apulia region of Italy , is a major commercial center and port, serving as a major ferry transportation hub for those traveling from Italy to visit neighboring countries, such as Croatia and Greece. Read more about traveling from Croatia to Greece. Click on the below dates you're travelling within to view the timetable. The company that operates the route has right to make changes to this timetable. Please confirm the dates and timetable by visiting the respective ferry operators web site.